Designers and Jewellery Exhibition will be held on 1st March 2019 at Hotel Taj Bengal, Kolkata. 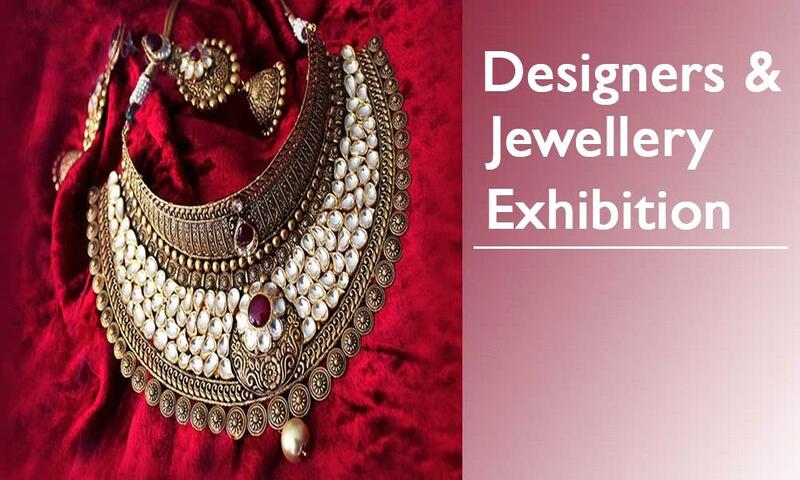 The designers & Jewellery exhibition will be held on 1st of March 2019 at Hotel Taj Bengal. Devotional Products, Home Appliances, Fashion Accessories, Bridal & Ethnic Wear, Cosmetics & Beauty, Handmade Products, Jewellery, all comes under a single roof. For stall booking, you can contact us at 9703949871 or at info@bookmystall.in.